Haven't you heard? 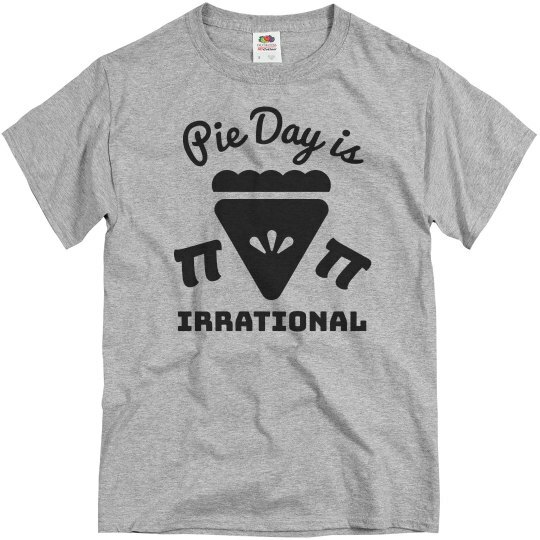 Pie Day is irrational! 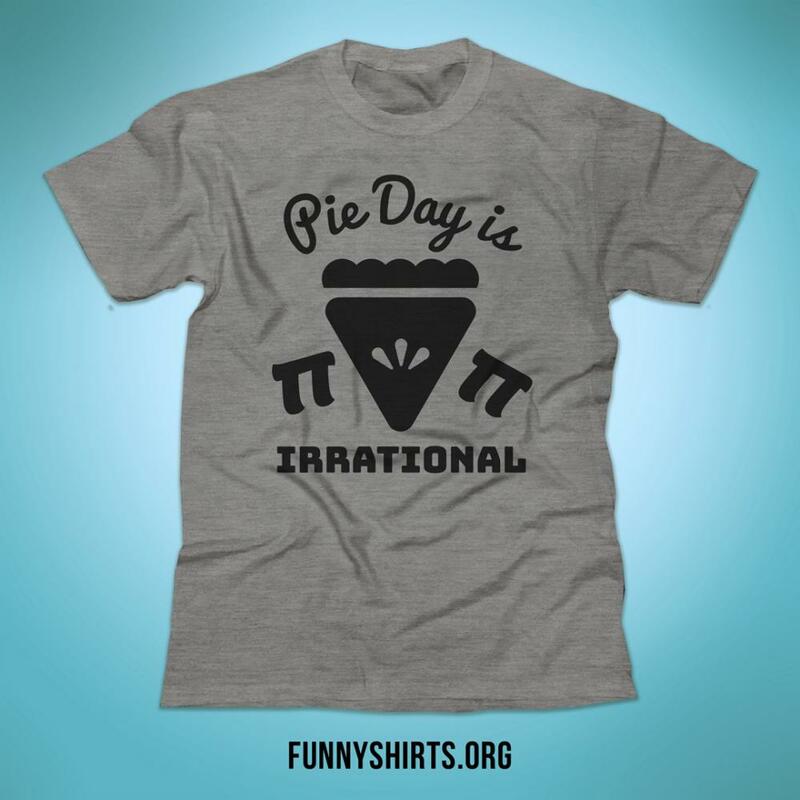 Wear this funny t-shirt while you celebrate national pi-day AKA March 14th AKA 3.14! 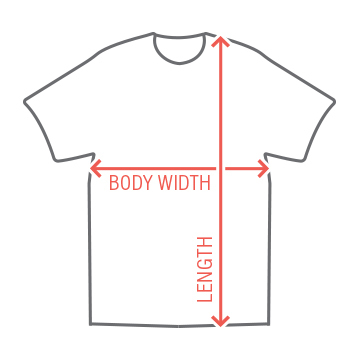 Let your math freak flag fly high!